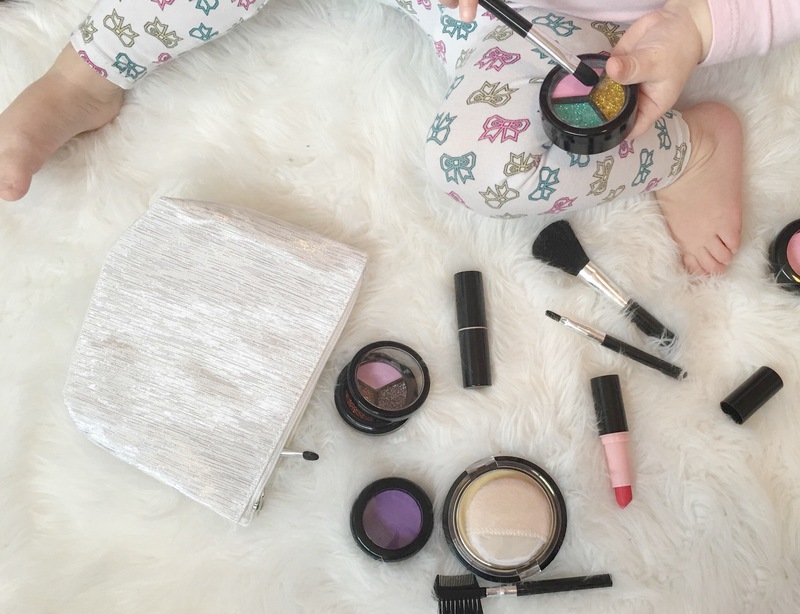 It’s no secret that a lot of kids love playing with make up. 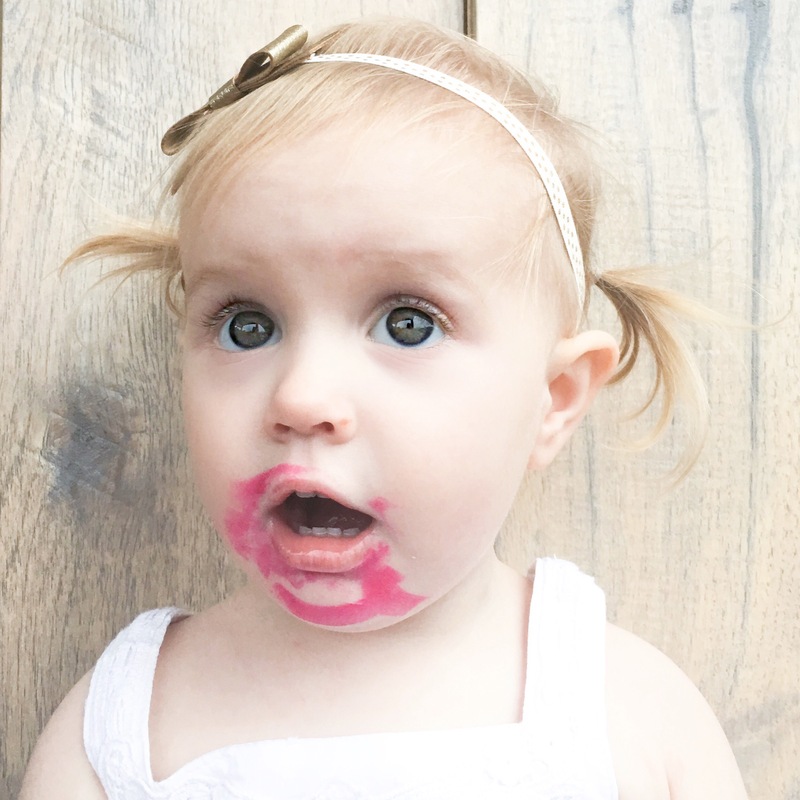 When you see the hilarious photos of end results, of children getting into their parents make up bag, shimmer everywhere, misplaced lipstick, eyeliner and mascara smooshed in their hair and face! 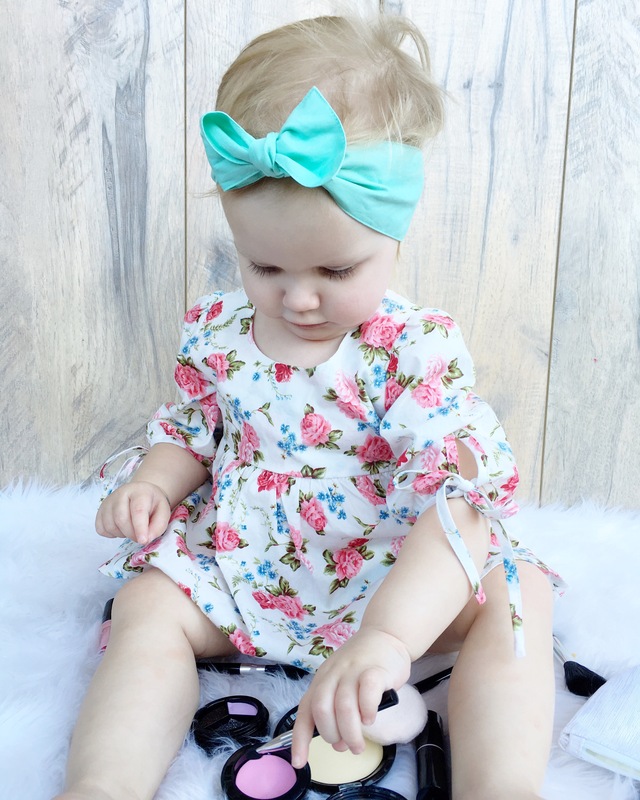 While that part is hilarious, it’s not so much fun trying to get that mess off your precious child’s face- and worse… THE CARPET! So you can imagine my excitement (and Elsa’s) when we received a parcel from @littlemakeuplovers in the mail! 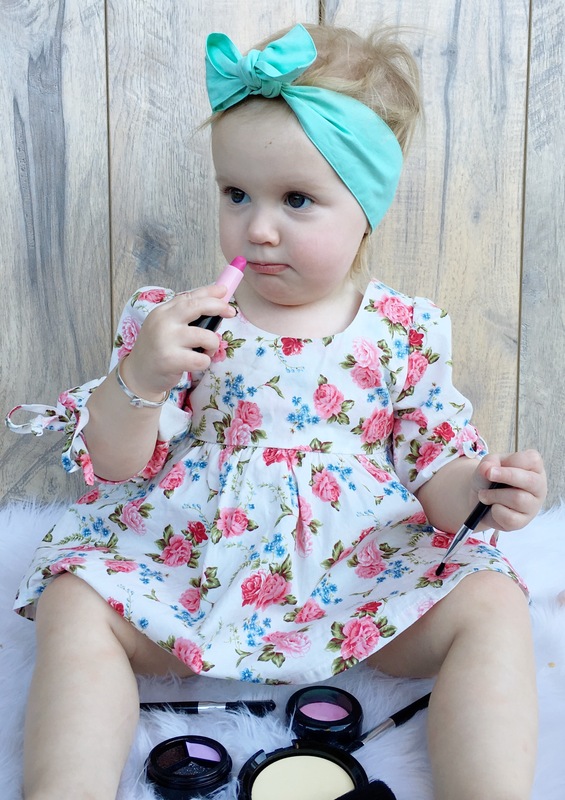 Not only is this small business creating cute make up for kids, but they’re creating FAUX make up! So it looks just like real make up, without the mess! 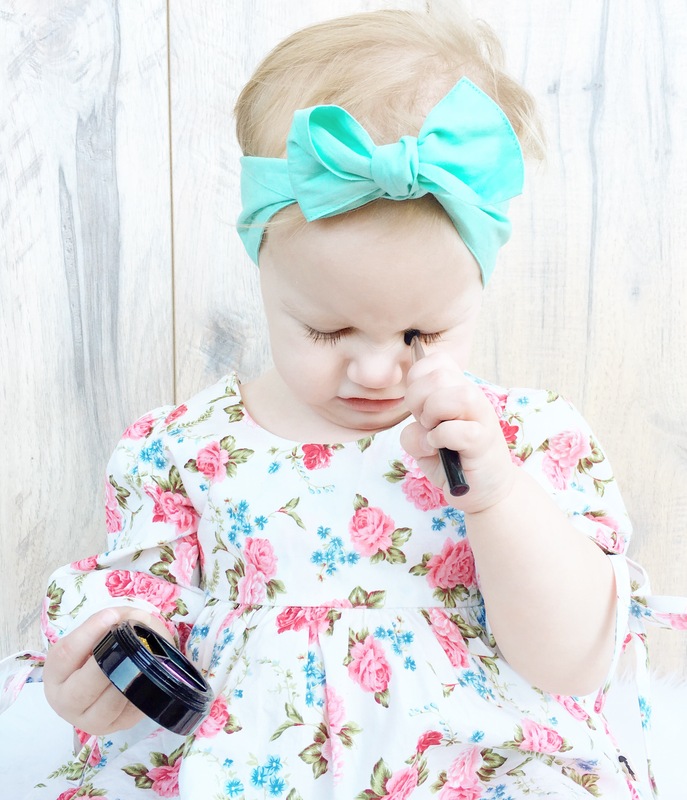 Your little make up artist can play until their heart’s content without meaning you have to scrub for hours to get those pink stains out of the carpet. Elsa took great joy in having free range of her own make up! You have the option of also purchasing a set of make up brushes, which she thought was pretty exciting too. Even Kingston found the make up fun to use, and helped show Elsa how to use it! We especially loved the glitter shadows. Please note, Choking hazard. Contains small parts. Not for children under 3 and must be supervised by an adult at all times.